Looking for electronic enclosure cases and covers? Look no further! 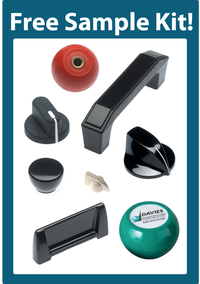 Davies Molding manufactures cases and covers. 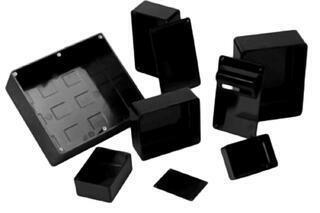 We have them in general purpose phenolic and ABS thermoplastic materials. The general purpose phenolic is mar and scratch resistant. It's resistant to most chemicals and is heat resistant to 475 degrees. The hi-impact ABS thermoplastic is perfect for nearly every hard use industrial and electronic application. They're easily machined. To learn more about our cases and covers, please visit www.daviesmolding.com or contact our sales/customer service team at 800-554-9208.